WCA's International Caucus has created a global opportunity in China for BOTH women artists and essayists for April 2014. We are so very fortunate to offer Half the Sky: Intersections in Social Practice Art. This is an unprecedented, art-based cultural exchange for women artists and essayists in the US to exhibit and share their work with women artists in China at LuXun Academy of Fine Arts in Shenyang. Luxun Academy is one of the premier art academies in China. We are also privileged to have amazing jurors: Alma Ruiz, Senior Curator at Museum of Contemporary Art - Los Angeles, for the art and Terri Weissman, assistant professor of Art History at University of Illinois at Urbana-Champaign, for the essays. 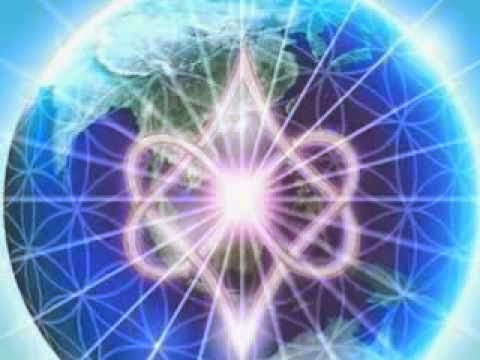 This is a big project! 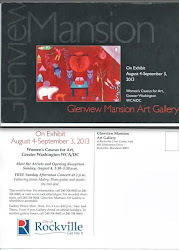 It is both an exhibition and cultural exchange. 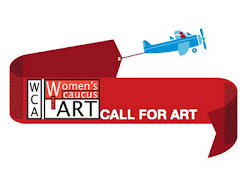 Our Call for Art can be accessed on our International Caucus website. Artists working in all mediums are welcome to answer the call. 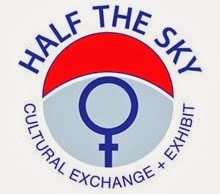 http://wcainternationalcaucus.weebly.com/call-for-art-half-the-sky-intersections-in-social-practice-art.html The deadline is October 6, 2013. Our Call for Essays can also be accessed on our International Caucus website. We are pleased to be able to include writers, professors and historians in this project! http://wcainternationalcaucus.weebly.com/call-for-essays-half-the-sky-intersections-in-social-practice-art.html#dashboard The deadline is October 13, 2013. As a whole, the project is social practice art and we will be doing a lot of documenting!